Can payments banks live up to their promise? 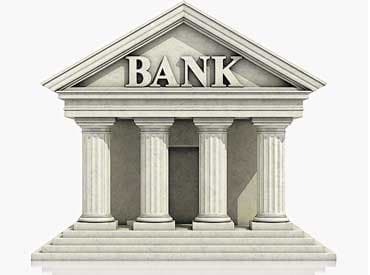 Since April 2014, the Reserve Bank of India (RBI) has granted 23 banking licences to new players - two were given universal banking licences (April 2, 2014), 11 were issued payments banks licences (August 19, 2015) and 10 were given licences for small finance banks (September 16, 2015). The niche banks - small finance and payments banks -have been set up to further the regulator's objective of deepening financial inclusion. Going ahead, RBI is planning to come up with "on tap" licences which means there will not be any cut-off date for applying for the licences. They will primarily undertake basic banking activities of accepting deposits and lending to unserved and underserved sections, including small business units, small and marginal farmers, micro and small industries and unorganised sector entities. There will not be any restriction in the area of operations of small finance banks. The promoter's minimum initial contribution to the paid-up equity capital of small finance bank should be at least be 40 per cent and needs to be gradually brought down to 26 per cent within 12 years from the start of operations. Foreign shareholding in small finance banks would be according to the FDI policy for private sector banks- 49 per cent under the automatic route and 74 per cent under the approval route.